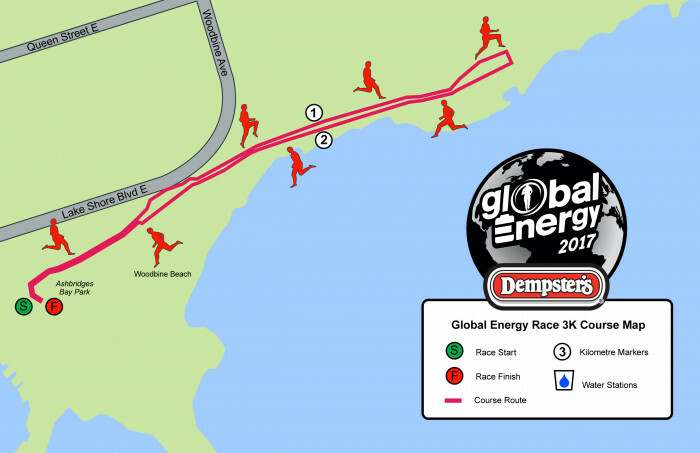 Thank you for attending the Global Energy Race by Dempster's! Results from the 10K Race can be found here. Join the global movement and help us give back to our local communities! 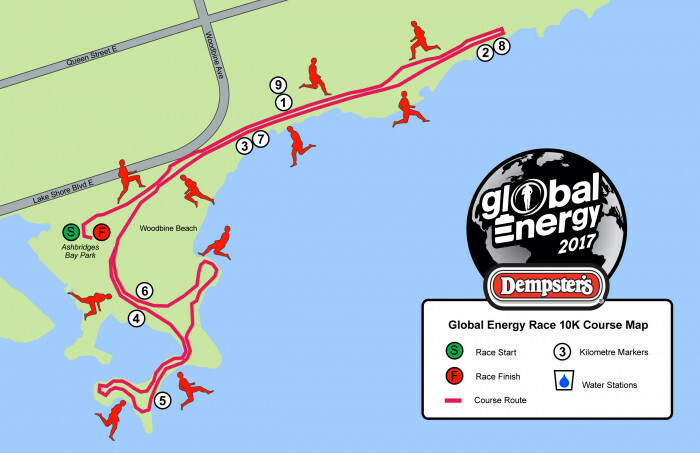 As part of a global commitment to promote healthy lifestyles and physical activity, Canada Bread Company, Limited is thrilled to invite families, competitive runners and non-professional runners to be part of the Global Energy Race by Dempster's. This is a one-of-a-kind race happening around the world, including three locations in Canada on September, 24th, 2017. 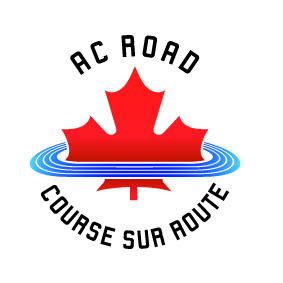 Taking place in Richmond, BC, Toronto, ON and Quebec City, QC, these unique races will help to support local Canadian food banks. Two slices of bread will be donated for every kilometre completed by each participant of this race to the North York Harvest Food Bank! The top finisher in both the male and female categories with the best registered time in the 10K race will win a trip for themselves and a guest to run in the 2018 Global Energy Race in Rio de Janeiro, Brazil! Come out, take part and enjoy complimentary Dempster's products before and after the race, entertainment, giveaways and activities for the whole family. Participants of all ages and skill-level are encouraged to sign up and join us! Event day Pack Pick-up is available on site beginning at 7:05 AM and closes at 8:05 AM. Please arrive early to avoid lines. Parking is available at 20 Ashbridges Bay Park Rd Green P lot, however availability will be extremely limited. Participants are encouraged to use public transit on Race Day. Water/Aid Stations will be located throughout the course as well as near the Start/Finish Line. Water and products to refuel will be provided at each station. Aid Stations will also be available for any participants requiring assistance. 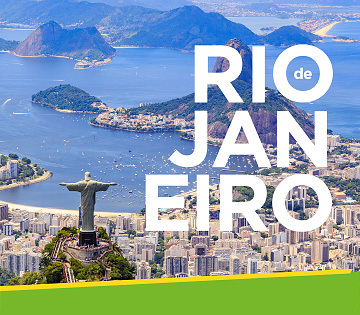 The top male and female participants with the fastest registered times in the 10K race will win a trip for themselves and a guest to participate in the 2018 Global Energy Race in Rio de Janeiro, Brazil! The prize includes a two-night, three-day stay including airfare, accommodation, spending money and complimentary entry into the 2018 Global Energy Race. Parking is available at 20 Ashbridges Bay Park Rd, Toronto, ON M4L 3W6 Green P lot, however availability will be extremely limited. Participants are encouraged to use public transit on Race Day. Registration fees are non-refundable; however, if you are unable to participate on race day, you can transfer your registration to another participant. Transfers must be completed by Thursday, September 21st at 11:59 p.m. Please contact info@GlobalEnergyRaceByDempsters.com for more information. We encourage participants not to wear any headphones and to take in the scenic views and atmosphere of the race. If participants choose to listen to music we ask you to keep the volume low so you are still aware of your surroundings. The following items are not permitted: pets, skateboards, bicycles and roller blades.